The Porsche 550 was a sports car produced by Porsche from 1953-1956. The 550 Spyder, which took its name because it was the 550th design project undertaken by the Porsche company, made its international debut in October 1953 at the Paris Motor Show. The 550 Spyder was the first sports car specially designed by Porsche with racing in mind, and its successes through the years provided a foundation on which the frame of the Porsche marque spread around the world. 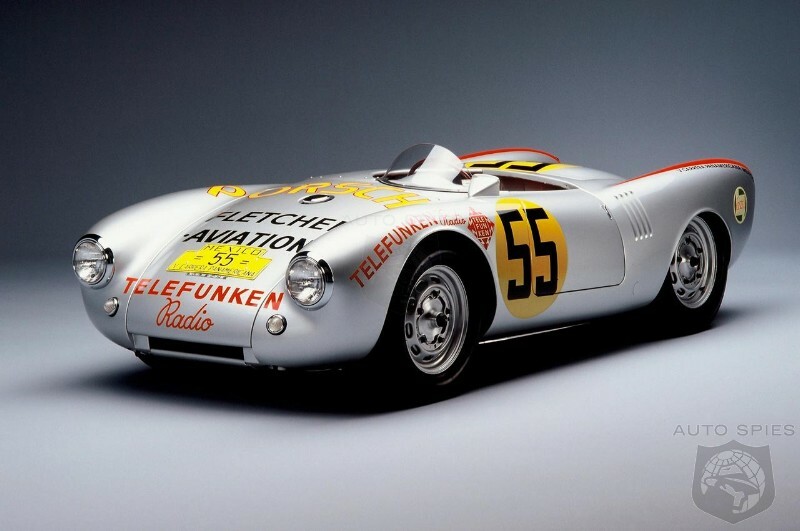 Inspired by the Porsche 356 which was created by Ferry Porsche, and some spyder prototypes built and raced by Walter Glöckler starting in 1951, the factory decided to build a car designed for use in auto racing. The model Porsche 550 Spyder was introduced at the 1953 Paris Auto Show.The 550 was very low to the ground, in order to be efficient for racing. In fact, former German Formula One racer Hans Herrmann drove it under closed railroad crossing gates during the 1954 Mille Miglia. The 550 / 1500RS or Spyder became known as the “Giant Killer”. The later 1956 evolution version of the model, the 550A, which had a lighter and more rigid spaceframe chassis, gave Porsche its first overall win in a major sports car racing event, the 1956 Targa Florio. 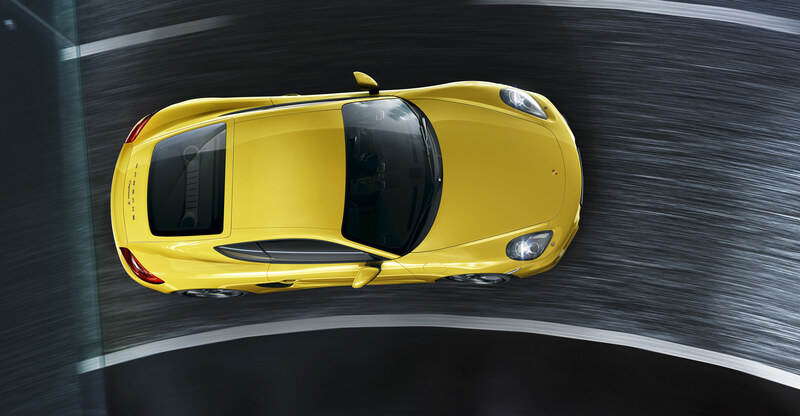 One year before Porsche started production of the legendary RS Spyder, they experimented with a Coupe design. These were quite successful on faster circuits, but the roadster was later preferred as a more saleable car. It also became the first mid-engine car win a major endurance race.